The show starts off with a few mark updates that you may or may no have been eagerly anticipating. 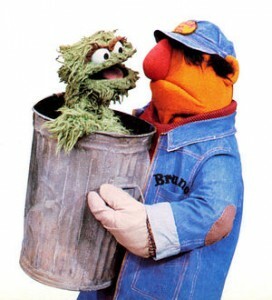 Later Cline wonders about Oscar the Grouch’s handler and how they met. The guys once again wonder about whether Big Bird is a guy or a girl and Mark tells a story about his friend asking a person if they were a boy or a girl. Plus the the guys debate what is the most germ filled and least germ filled place on the human body and the recent Ryan Seacrest breakup.